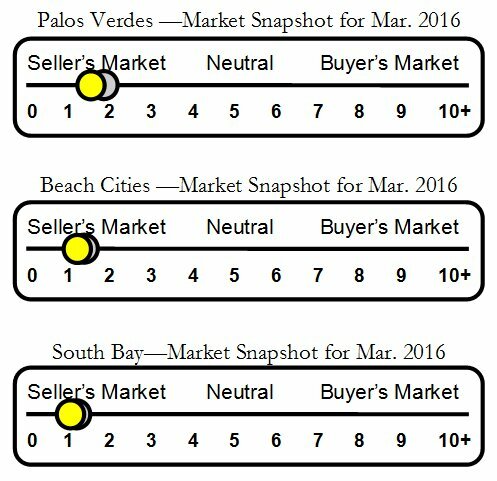 Valmonte real estate and home sales report for Palos Verdes Estates. View more articles on Valmonte, Palos Verdes Estates homes. Valmonte is famous for its tree-lined streets and sense of neighborhood. The location offers easy access to Torrance Beach and all the amenities of the beach cities of Redondo, Hermosa and Manhattan Beach. This Palos Verdes Estates neighborhood is great for walking and biking as the terrain is not as hilly as many Palos Verdes neighborhoods.